Carren Strock — equally at home with a pen and paper, a paintbrush and canvas, needle and thread, or hammer and nails — is an all-around Renaissance woman. She is the author of the ground-breaking book on a previously undiscussed topic, Married Women Who Love Women, which is now in its second edition. She is also the author of A Writer’s Journey: What to Know Before, During, and After Writing a Book, In the Shadow of the Wonder Wheel (a mystery novel set in Coney Island, New York), Tangled Ribbons (a lesbian paranormal romance) and a rhyming picture book for children, Grandpa and Me and the Park in the City. Her latest book, Potatoes With Appeal; 105 Mouth-Watering Recipes, is a cookbook dedicated to her love for the potato. Her artwork has been honored in both regional and international art shows and has been exhibited at the Albright Knox Art Gallery. Her photographs have appeared in architectural magazines and her articles have appeared in numerous publications in the United States and abroad. For years, as her children were growing up, Ms. Strock exhibited her arts and crafts throughout New England taking awards for her paintings, quilting, and woodwork. When asked if there was anything she couldn’t do, her family would tease, “find the kitchen.” The family often picniced on the floor because the kitchen and dining room tables were covered with projects. The middle child of three, Carren was raised in Brooklyn, New York, by parents who encouraged creativity. When she was eight, she told her father that her doll needed a bed. He took her to a hobby shop and bought her a coping saw, balsa wood, and paint and she designed and built a cradle. During hot summer days, her mother would set up a card table in the street and she and her siblings would pass the time painting or cutting paper and making collages. 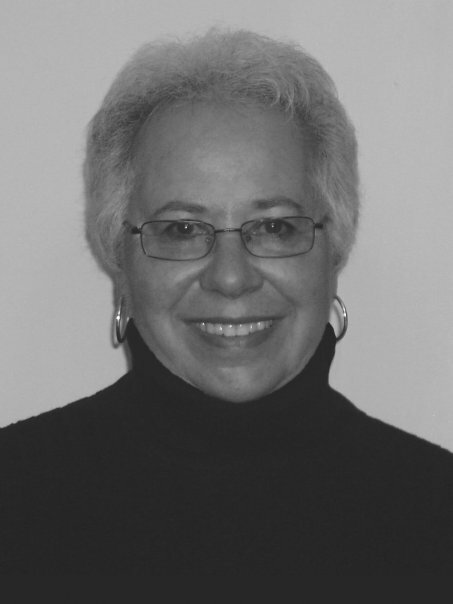 After having lived in Milford, Connecticut, and then in East Amherst, New York, she returned to her roots in Brooklyn. She is a member of the the Authors Guild, the Publishing Triangle, Out Professionals, the American Society of Journalists, and the International Women’s Writing Guild, for which she is a workshop director. She also teaches writing classes and classes in photo composition in New York City and at IWWG sponsored workshops at Skidmore, Brown, and Yale Universities. She is also a member of the Brooklyn Waterfront Artists, and was recently accepted into an art show juried by the curator of the Guggenheim Museum. Ms. Strock is the mother of two and the grandmother of two who, she says, make her heart sing.